Learn 9 natural tips to eliminate back pain… even if you’ve suffered for months or years and your doctor told you nothing could be done to help! 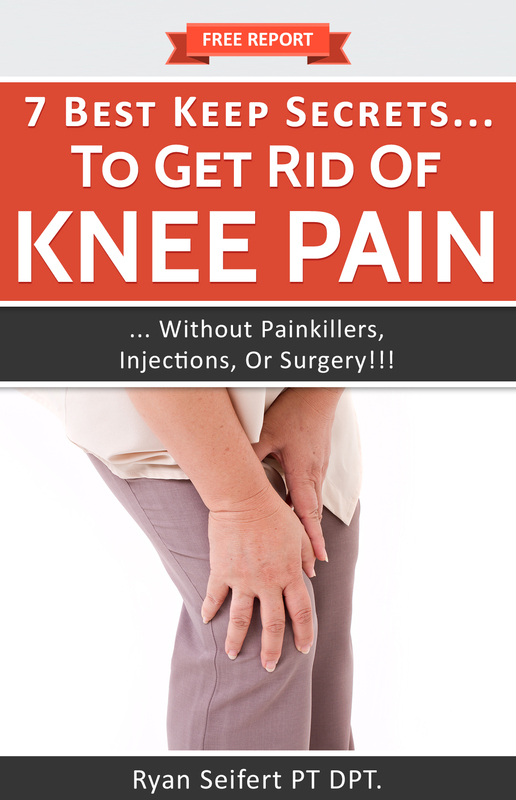 You may feel your only options are to stop all activity, reach for the painkillers, or consider surgery. I’ll tell you now that a prolong period of rest rarely helps resolve back pain that has lasted more than 1 week… in fact many times long periods of rest are a leading reason why pain sticks around longer than it should. Are you waking up with pain and grabbing the pain pills to manage your pain? The truth is painkillers or pain pills are not good for your stomach, kidneys or liver. Not to mention the other side effects of constipation, nausea, or lightheadedness. 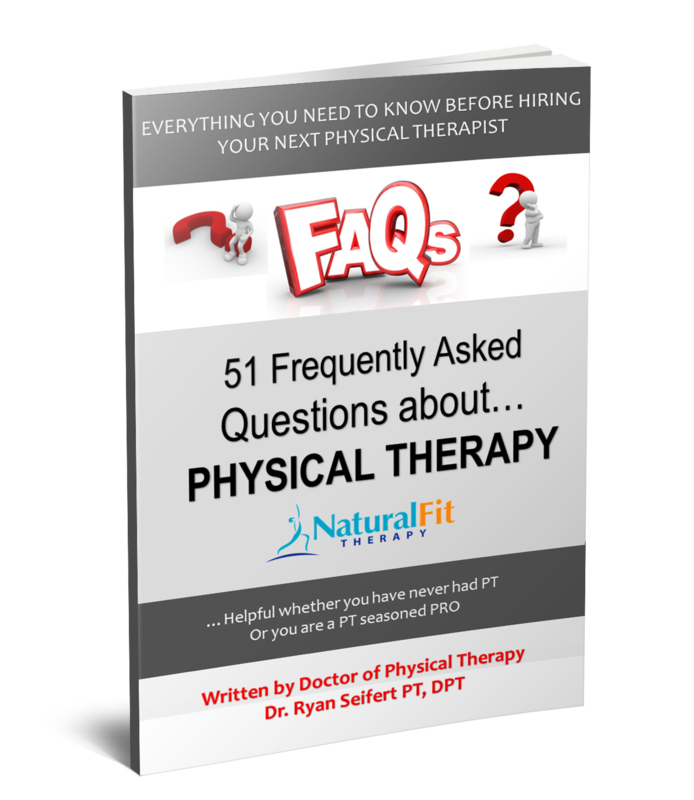 They can provide temporary relief but do not address the cause of your back pain. So unless you plan to take pain killers for the rest of your life and risk the long term health risk I suggest you keep reading. 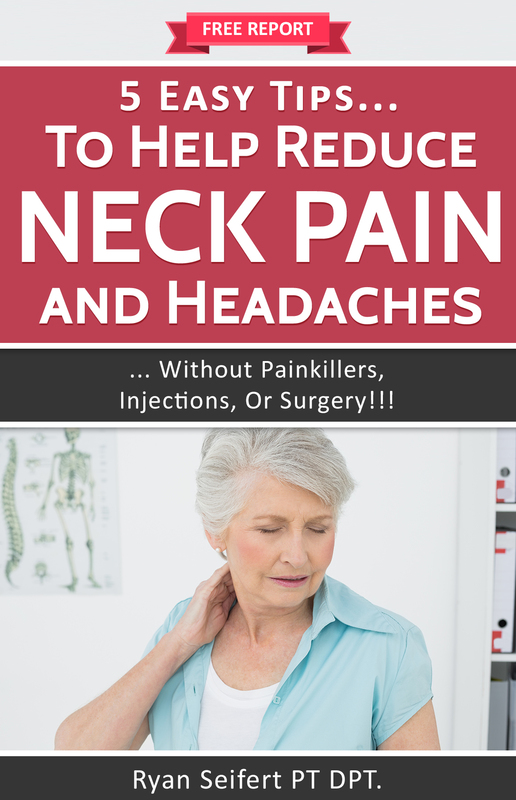 FREE RERORT titled “9 Natural Tips to Ease Back Pain…without Pain Killers, Injections, or Surgery. This report is for those suffering with a “bad back” who are wanting to make a change starting today. No more lying around on the couch hoping it will magically get better. No more sitting on the sidelines while the rest of your family enjoys playing the kids or grandkids outside. I can’t promise that if you do these 9 things your back pain will be completely cured nor can I promise you that what’s worked for most of my clients for the past 8 years will work for you. However, reading the report will be more productive than spending another day “resting,” or accepting “that you are just getting old”, or worse, masking the pain with painkillers. Do you feel that you are slowing down, getting old, or worried about losing your independence then this FREE REPORT is for you. I want you to imagine how life would be in five years from now if you DON’T figure out a solution for your back pain NOW. How will your back pain affect your job? Your independence and ability to take care of yourself? Will your family worry about you? Will you miss out on the activities and social events with your friends and family? It is time for you to get my free tips report on back pain. Do this by calling (512) 730-0231 or by clicking the button below and filling out your details. There are limited copies of this report, so please take action TODAY. “Look Who Else Came For Specialist Physical Therapy At Natural Fit Therapy And Left Feeling More ACTIVE, HEALTHY And HAPPY…In Just A Few Short Weeks”! SIGN UP TO GET YOUR FREE BACK PAIN REPORT!